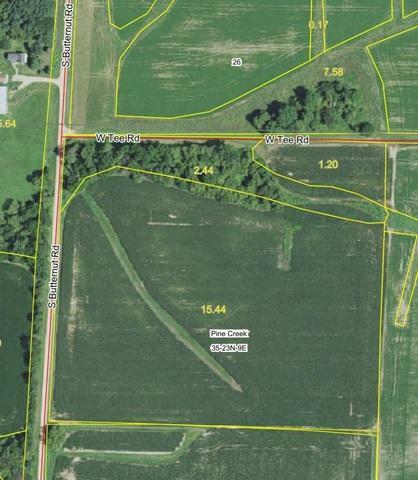 20 Acre parcel consisting of approx. 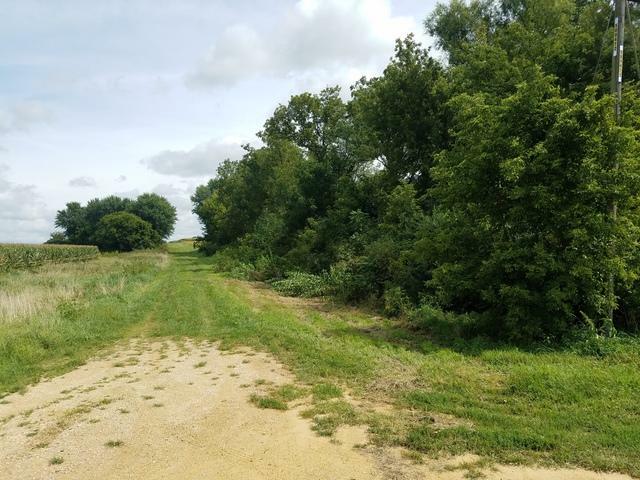 18 tillable acres and 2 wooded acres. 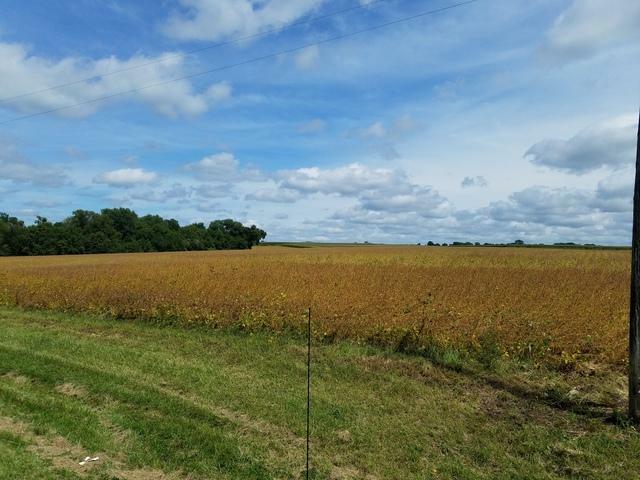 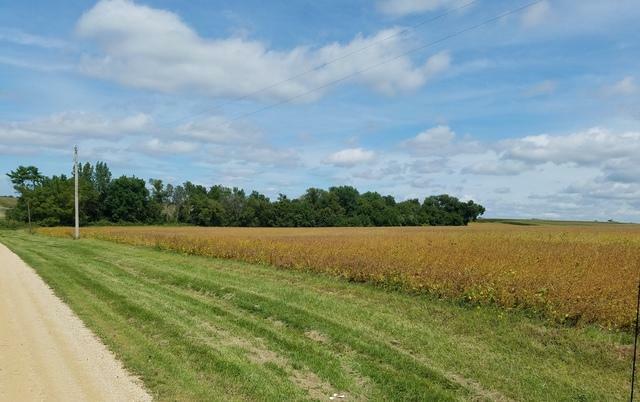 This farm is considered to be a "C" Farm, and is buildable per the Ogle County Zoning Department, thus making this a great spot to build your dream home with the emphasis on "Privacy" The farm land is 16.64 acres Tillable with a PI# 114.9 This farm is in the SE corner of the intersection of Butternut and West T Road.